Resident Rusty was reluctantly relinquished by his owner in 2010 when she faced life changes and deployment with the Reserves. 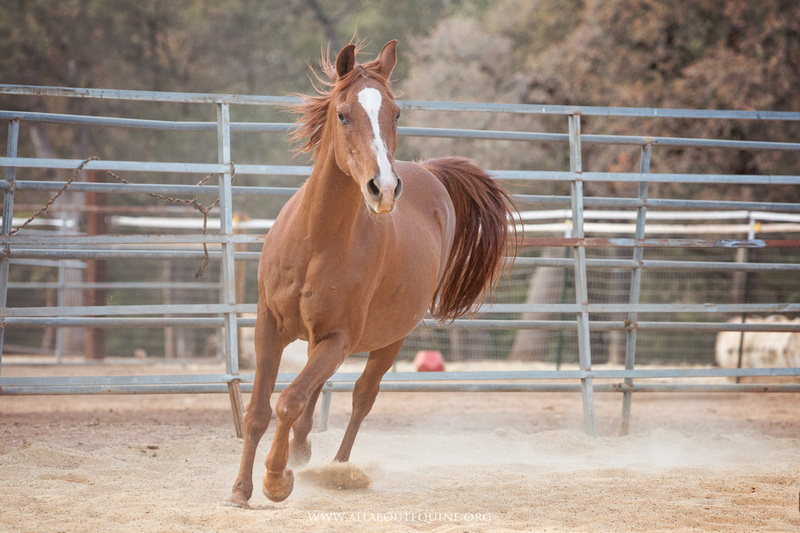 Originally trained as a race horse, Rusty later was used as a hunter/jumper, dressage and trail horse. Today, he loves attention, and is a happy resident at AAE with a light job in our youth Pony Pals Farm Days and Birthday Party programs. He is also a new volunteer favorite, mentoring new volunteers during orientation training at AAE. He enjoys being ridden by either novice or experienced riders. He is very responsive to cues and is patient and forgiving under saddle. Although an older guy, this sweet gentleman is in excellent health. Rusty has a home with AAE, and he loves his senior girls. He also frolics in the pasture participating in youthful play with the younger geldings. You can see more photos here or visit his Facebook album.